"It's Animal Cruelty" - Would You Consider A Vegan Diet For Your Pet? Today on the show we asked you if you would you consider turning your pet vegan? 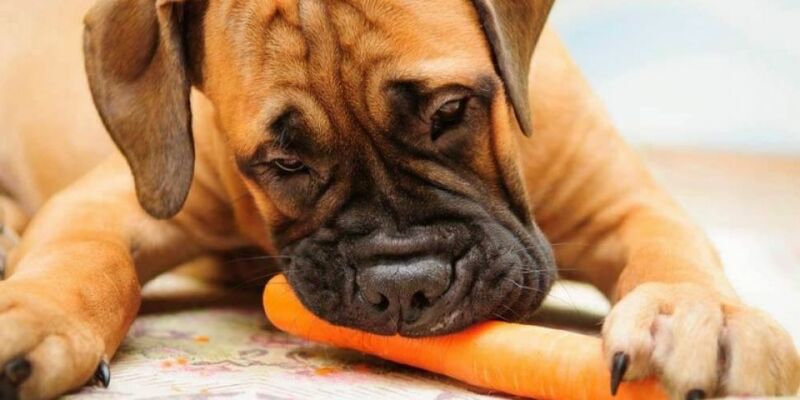 A new survey has show that a third of pet owners are putting their pets on a vegan diet. 27% of the people surveyed, who follow a vegan diet themselves, have already put their animal on a vegan diet. While you might think that those considering the switch are vegan themselves, but in fact, just 6% of the survey's respondents followed the plant-based lifestyle. 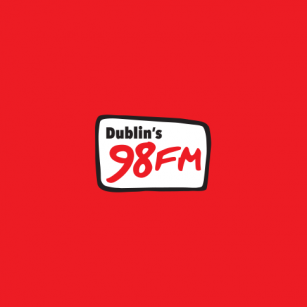 98FM Now That's What I Call Sport! "I Gave Her An Ultimatum, Either Take My Surname Or We're Not Getting Married"